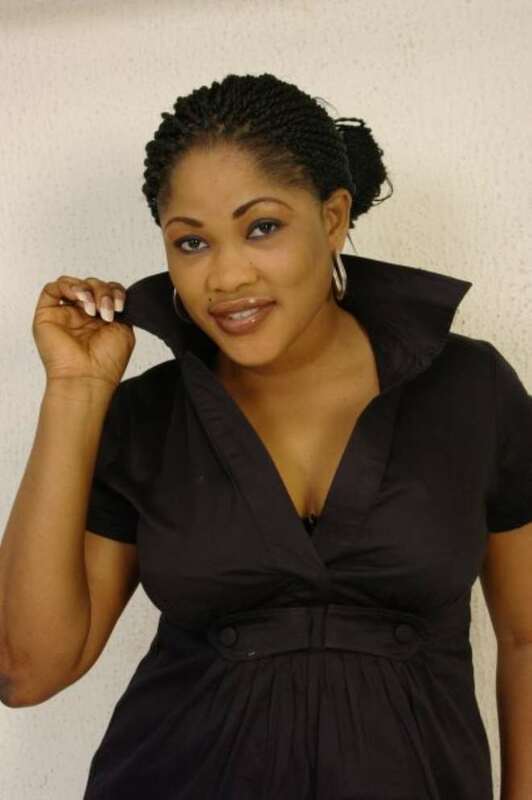 If you have followed closely the Bisi Ibidapo Obe Vs Dino Melaye scandal, you will recall Bisi mentioned that actress Lola Alao introduced her to Dino Melaye then later went behind her back to date him afterwards. Following Bisi's claims, Lola reacted to the allegations in a soft-sell interview recently where she claims that Bisi is using the pregnancy thing to blackmail Hon. Dino. Hear what she said, "Bisi should leave me out of her pregnancy mess. How can an adult like her not know who impregnated her? 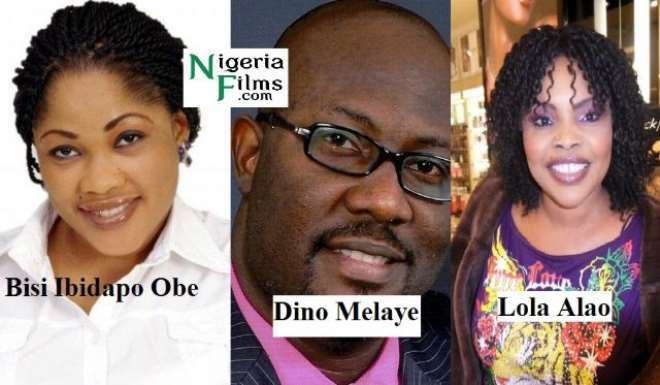 Is Bisi a small girl, that I Lola, will now carry and give Hon Dino to date? It is sad that she has dragged him into this mess. Is she the first actor or actress that Dino will help? Why is she making a deal out of meeting Dino? Dino has been my friend for years and was even at my movie premiere several month back where he donated N10million. I wish to state categorically that I have never dated Dino, I am not dating him and can never date him because he's like a brother from another mother. It is quite unfortunate that Bisi is scandalizing Dino this way. Everything smacks of blackmail to me. Maybe she thinks since Dino donated N10million at my launch , she can scandalize him and make some money off him. I leave her to her conscience." 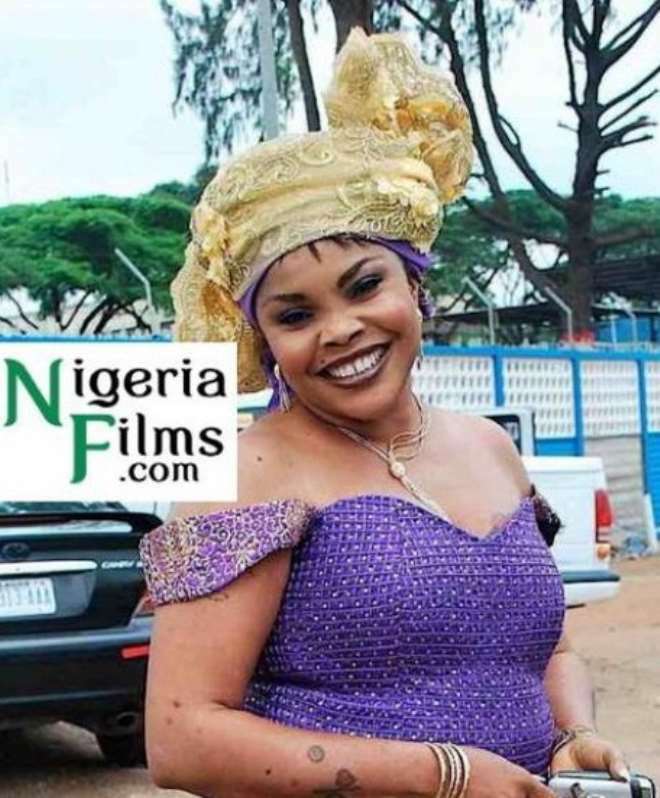 Reacting to this, one of the friends of the Ilesha born actress, Bisi, we contacted for Bisi number responded and said thus, "Lola is a misguided old fool who doesn't know what she wants. She actually sold Bisi to Dino because we hear that Dino actually paid her well when she took Bisi to him. 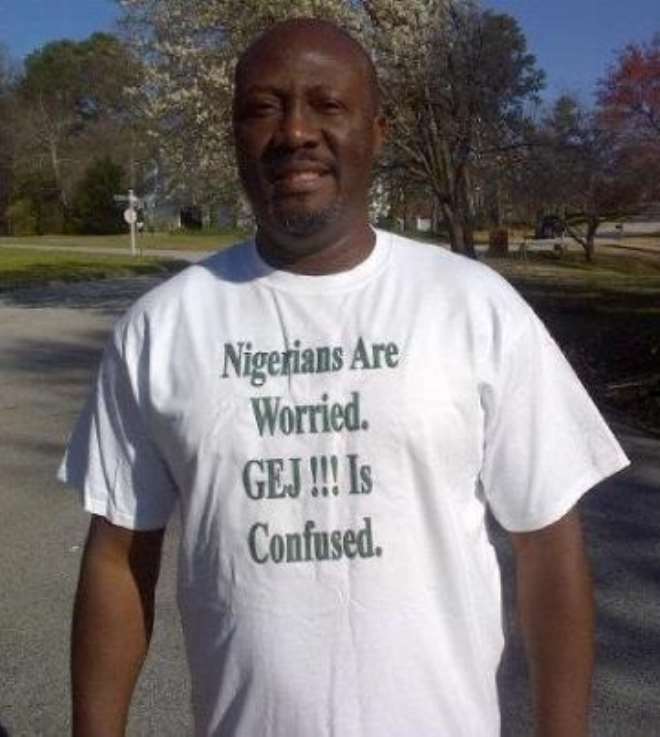 The Juju she is using on Dino will soon vanish because this is not the first time she would be alleged of such. And for all the nonsense she said in City People, we can't blame her, it's the same Juju she used on Dino that she used on Seye Kehinde, the publisher of the magazine. She is such a useless girl who has used herself to get to the top and she doesn't want anyone to be like her. It's a pity." This is a serious case o. God please intervene.